2016 Golden Globe Awards jewellery. Los Angeles hosted 73th award ceremony of the Association of International Film “Golden Globe”. Most of the guests at the event – the nominee, future laureate, and socialites choose diamond jewelry in the classical frame of white gold or platinum. Even the house Bulgari, known for its tradition of using colored stones, showed jewelry in the spirit of timeless classics from the collection Diva with colorless diamonds of the highest purity. Nominee for the award in the category “Best Actress in a Drama film” Cate Blanchett has appeared on the red carpet in jewelry by US house Tiffany & Co: vintage earrings in platinum with pearls and diamonds (1915), a platinum bracelet with diamonds, ring with large diamonds from the collection of Tiffany Soleste. Beautiful Hollywood actress Meryl Streep in Cleopatra’s necklace of 1870. The necklace of gold, coral, turquoise, moonstone belonged to Lillie Langtry (1853 – 1929), the famous English actress. It was a gift from the Prince of Wales, Edward VII, who was a lover of the actress. Lily wore this necklace when she played Cleopatra. The decoration was put on the Bonhams auction in London in 2003 and purchased by London retail jeweler for a record price of £ 20,000 (approximately $ 33,200). 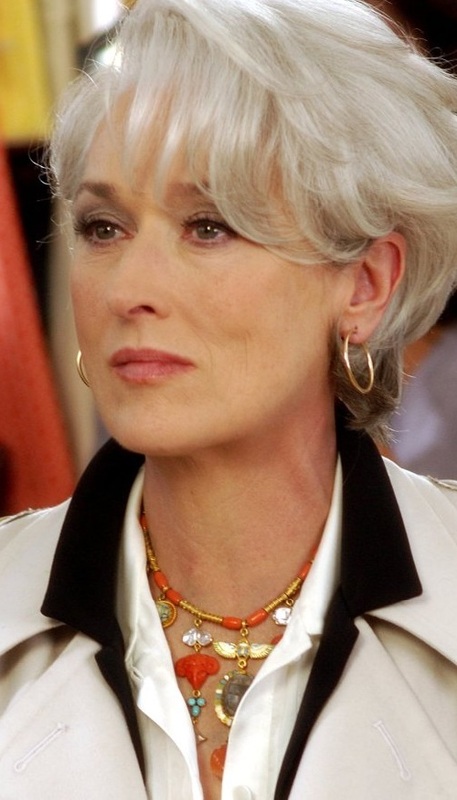 In 2006, actress Meryl Streep wore this necklace when she played Miranda Priestly in the movie “The Devil Wears Prada.” In 2009, it was sold at Christie’s auction in New York for $ 44,000. German model, actress, and artist with a Russian name Veruschka, Vera, was an iconic face of the 1960s. Veruschka is the diminutive of “Faith” (Vera) in Russian. 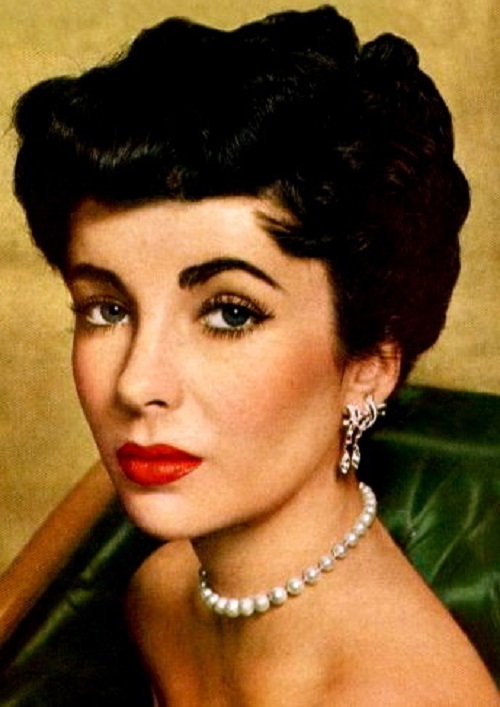 At the time when at the shooting there weren’t even make-up artists and hairdressers (models did it all themselves), she showed a real talent of an image maker, inventing a name and a story to bring interest to her. Veruschka – a sort of Russian-emigre spy superhuman from the closed world of the winners. Her brilliant image became so popular that the famous photographers stood in line to work with Veruschka. Irving Penn, one of the most famous photographers, was waiting for 3 weeks for his turn to shoot Veruschka. This image has always been the only instrument for achieving the goals, the only part of Vera von Lendorf herself. Huong Pham, Miss Vietnam 2015 debuts her National Costume on stage at Planet Hollywood Resort & Casino Wednesday, December 16, 2015. Huong Pham has one of the best national costumes. She doesn’t need all that extra accessories something simple elegant and graceful fits her beautifully. The elegance and the way she carries herself simply makes her stun among the other beautiful ladies. So elegant yet appropriate for her country. Also beautifully crafted and decorated with jewelry and all that beaded embroidery, crystals. In this costume, Huong Pham looks mysterious and stunning. This is how a genuine national costume should be. Miss Universe 2015 National Costumes made the audience feel like they are watching a parade or a fashion show, some have big wings like Victoria’s Secret fashion show. For making folk costumes historical and eye-catching, designers use lots of sparkling crystals, gems, gold embroidery, jewelry, feathers. 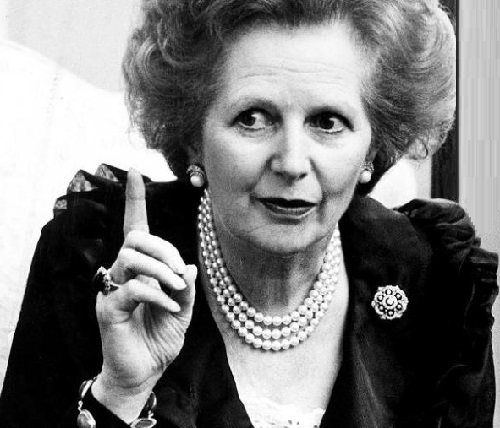 Former British Prime Minister Margaret Thatcher introduced her own rule of wearing, as every day she appeared at work with the new accessory, and it was possible to determine her mood that day by her brooch. “They (brooches) express the state of my soul,” – used to say Margaret. The Iron Lady loved jewelry and was not afraid to wear all at once – bracelets, rings, pearls at the neck, and large earrings. And yet, in nine cases out of ten – she wore a brooch. 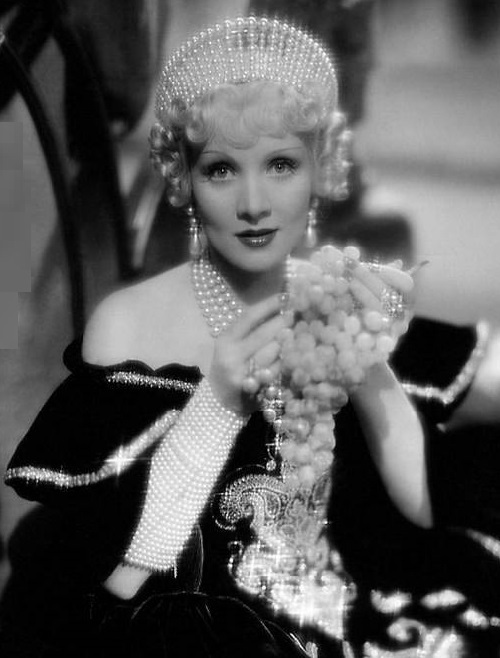 As she grew older, she added more jewellery, more brooches, more color. London auction Christie is presenting a selection of Margaret Thatcher jewellery at auction on 15 December, 2015. The jewellery to be offered in the auction in December is led by an exquisite Art Deco emerald and diamond necklace by Chaumet, circa 1930 worth and estimated £120,000 to 180,000. Another favorite jewelry of Mrs Thatcher’s was a George III diamond flower brooch, circa 1800 and expected to fetch £8,000 to £10,000.